Collaborative robots (cobots) can safely work in the same space as people. This grows the range of tasks within the automation universe and can make integration into existing factory space more predictable and less disruptive to existing manufacturing operations. 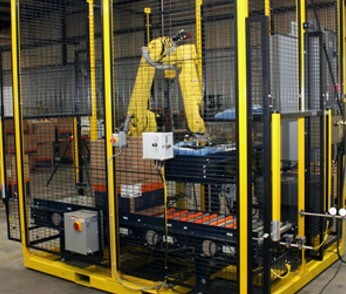 This new paradigm of people and robots working concurrently in the same space presents unique integration challenges you may not have faced with other machines in your plant. 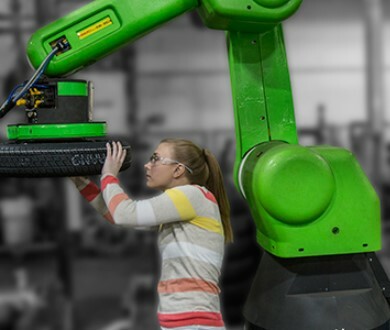 Cobots foster a do-it-yourself culture, but don't start from scratch. Contact SafeMachines.